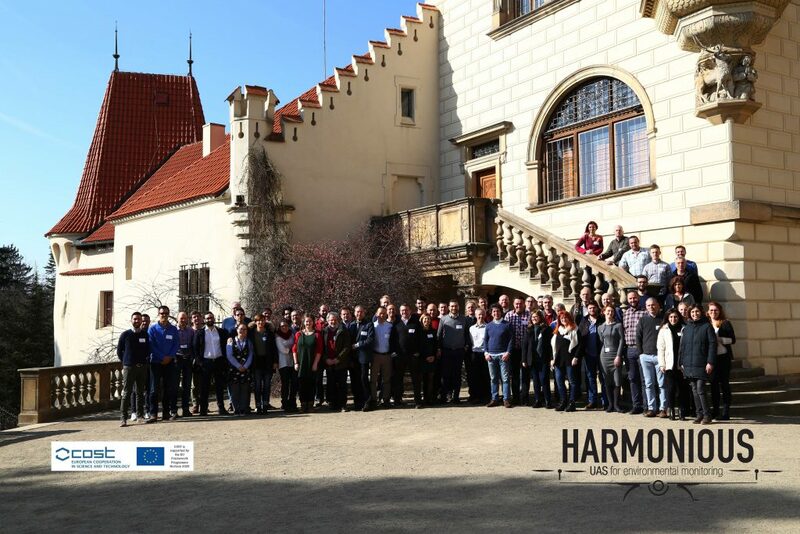 Workshop was held at the Institute of Botany of the Czech Academy of Sciences, Průhonice, Czech Republic, during 27th February to 1st March 2019 as a part of COST Action CA16219 HARMONIOUS – Harmonization of UAS techniques for agricultural and natural ecosystems monitoring. It was very succesful and productive, we had 99 participants from 30 countries. Thanks you all for comming! The workshop will be held at the premises of Institute of Botany in the Průhonice castle. Conference hall is actually beautifully restored Knight’s hall of the castle. Průhonice are located at the outskirt of Prague. 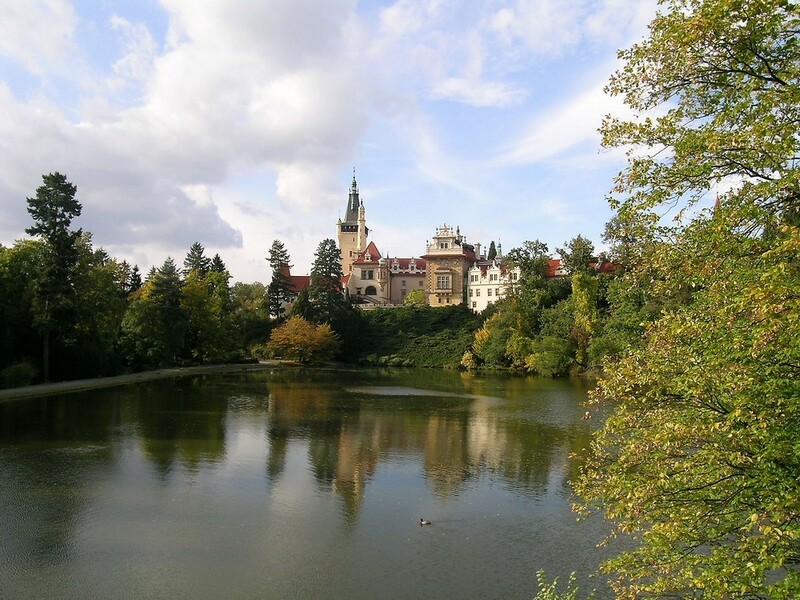 Průhonice castle and surrounding park are designated as Czech National Historic Landmark and a UNESCO World Heritage site.